The room is brightly lit and all the desks are aligned in perfect rows. Name tags are in place and the names are written in your exquisite handwriting Jacob, Mattison, Kayla.… some names are familiar, and some are new. Looking around, the posters and bulletin boards are bright and clever. You can’t help but be excited to see the faces that belong to those names you've had all summer to think about. The faces of those little people who will become your family for the next 180 days. It is only minutes before you know they will start trickling in and it’s game on! How will this year compare to last? What will you keep the same, and what will be different? Here they come, you know that what you do in the next few days can shape the way your class will run all year. Put that smile on your face. Ready. Set. Here we go! How many of us have had those same thoughts and feelings. Excitement of starting fresh, and worry of how this group of students will work together. As the leader of this group you set forth the expectations and create the environment for learning. The things that we have all learned and know to be true when it comes to the rules and expectations is that the students need to understand exactly what you want and how you want it done. They need to know what will happen if they don't follow through and they need to know that you WILL follow through and be consistent. Your academic goals are so important to reach with students and it seems like there is less and less time in the day to get to everything you need to get done. 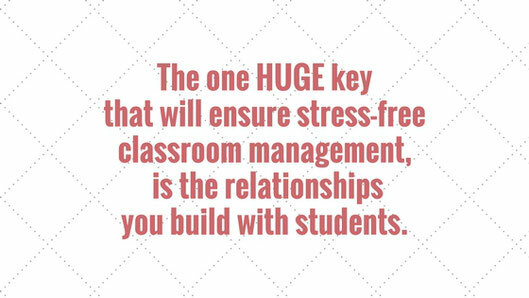 If you could take the time the first week or so of school to get to know your students and have them know you. If you could let them know that you care about them. If you could give them expectations and make them high, they crave that! If you can do this, you can create a community of learners who grow together and who are encouraged to make mistakes. As is said at Relationship Goals, your relationship goals start with you, especially here in the classroom. You are the guiding example that your students need to follow and they will give back, what you put in! 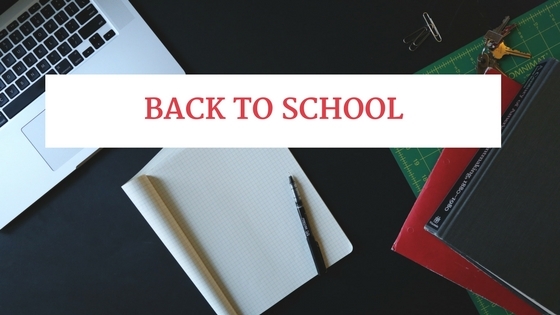 You can set yourself and your classroom up to have the best year yet! Sounds easy enough right? Well no worries I have help, I have put together tips and strategies to get to know your students better and also tips for the first day of school! If you want more, or would like to become a part of a group of teachers and educators to learn more strategies, to bounce ideas off of each other, sign-up for the membership below and become the teacher, your classroom has dreamed of!